​Picture yourself in a dark room with thousands of people, it's pitch black. ​In an act of crazy courage you yell out the burden you've been too afraid to say, "I'm lying to my husband!" or "I think about committing suicide!" ​And then you wait . . . silence. But then you hear from across the room, "me too," and next to you, "same here." 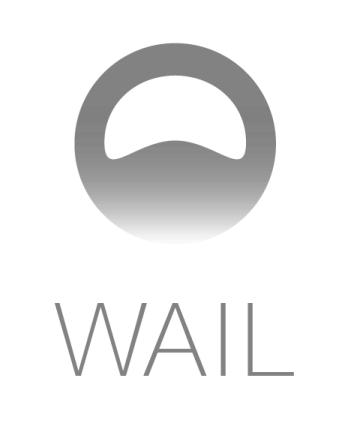 WAIL is an app to anonymously unload our heaviest burdens. WAIL is an iOS app for anonymously telling your burdens, pains, and shames you're not quite ready to tell your friends and family. No one knows who's talking, no advice how to fix it, no judgement--just a place to yell out. Wail is completely anonymous, no signing in through Facebook or giving your name. Create a unique username. Next, build your community (maybe a small one of 20 miles or perhaps the entire world, maybe only ages 18-30, and if you want to set a gender, do that too). ​Then begin supporting people's 139 character stories about their pains and burdens. Tell your own story when you're ready. In old Jerusalem the western wall of the second Jewish Temple is known as the "the Wailing Wall." Originally used as a term of insult, the Wailing Wall is now an international icon of burdens and hope. People of all beliefs travel to the Wailing Wall every day (live feed). With everyone standing around each other, they anonymously write their burdens on a note and stuff them into the cracks of the wall. The cracks overflow. Because we all have crap in our lives. And some of it we think is too embarrassing or shameful to tell anyone. ​We're wrong about that, but a safe and anonymous place to wail may help bridge us to finding out we' re not unusual, not weird, and not alone. Wail will be coming to the iOS app store in April 2016. 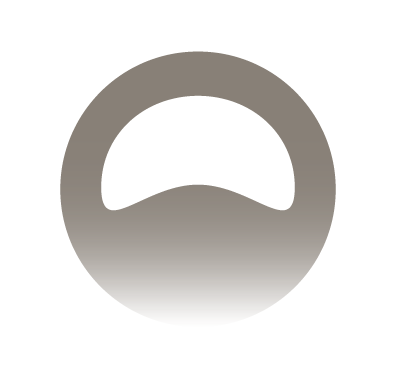 Look for the WAIL icon.